​William Cook is a University Professor in Combinatorics and Optimization at the University of Waterloo, where he received his Ph.D. in 1983. 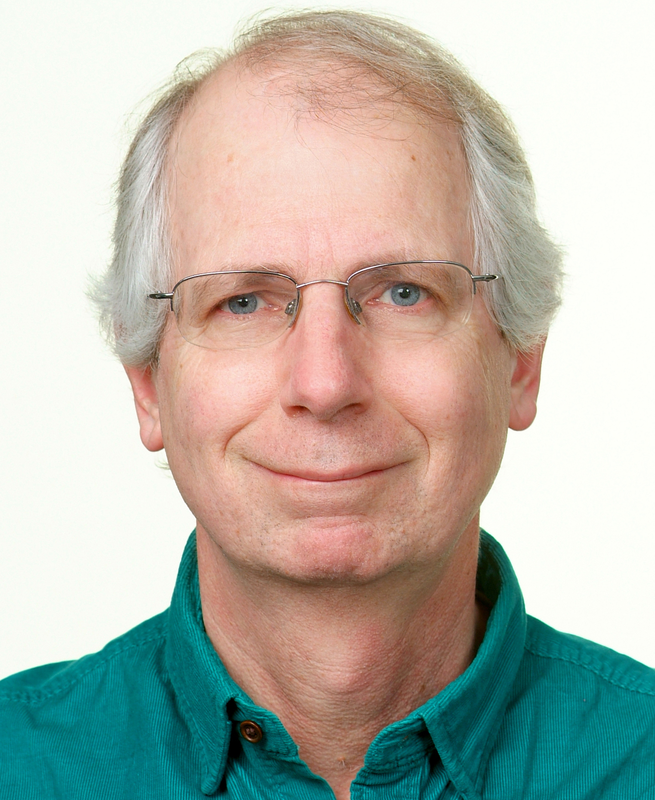 Bill was elected a SIAM Fellow in 2009, an INFORMS Fellow in 2010, a member of the National Academy of Engineering in 2011, and an American Mathematics Society Fellow in 2012. Together with David Applegate, Robert Bixby, and Vasek Chvatal, he was awarded the 2007 Lanchester Prize by INFORMS for the book The Traveling Salesman Problem: A Computational Study. Bill is a former Editor-in-Chief of the journals Mathematical Programming (Series A and B) and Mathematical Programming Computation. He is the chairman of the Mathematical Optimization Society and a past chairman of the INFORMS Computing Society. Research interests are linear and Integer Programming and the Traveling Salesman Problem. Alexander Martin studied Mathematics and Economics at the University of Augsburg. He finished his PhD and habilitation theses at the Technische Universität Berlin and was debuty head of the optimization group at the Zuse Institute in Berlin. From 2000 to 2010 he became professor for discrete optimization at the Technische Universität Darmstadt, where he has been vice president from 2008 to 2010. Ever since he heads the chair on "Economics, Discrete Optimization, Mathematics (EDOM)“ at the University of Erlangen-Nuremberg. He has been member of two cooperate research centers, the graduate school of excellence Computational Engineering and several networks supported by German ministries (BMBF and BMWi) and is currently the speaker of the cooperate research center "Mathematical Modeling, Simulation and Optimization using the Example of Gas Networks“. Besides his editorial activities for several international journals he was managing editor for the journal "Mathematical Methods of Operations Research“. 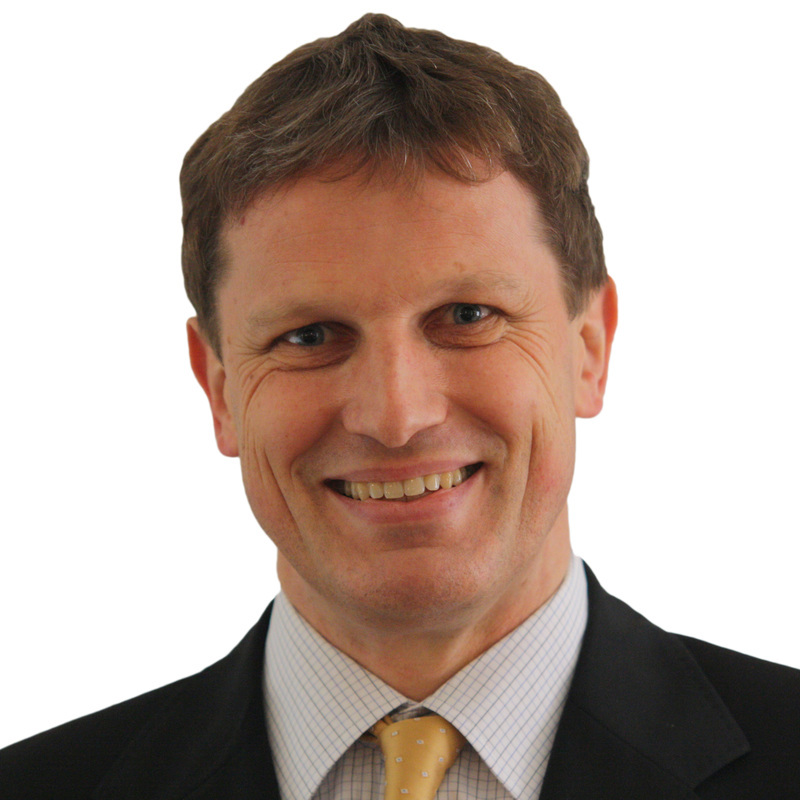 He also received honoury appointments to the BMBF advisory board "Mathematics“. 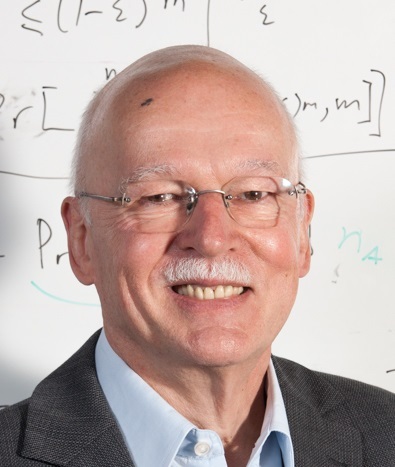 His research areas are the study and solution of general mixed-integer linear and nonlinear optimization problems comprising the development of appropriate models, their analysis as well as the design and implementation of fast algorithms for their solution. The applications result from the engineering sciences and industry including network design, transportation problems and energy optimization. Alexander Schrijver obtained a PhD-degree in mathematics in 1977 from the Free University in Amsterdam. 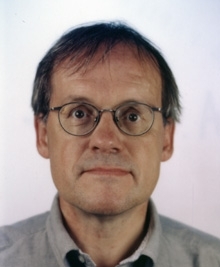 Since 1973 he is researcher at CWI (Center for Mathematics and Computer Science) in Amsterdam and since 1990 he is also Professor of Mathematics at the University of Amsterdam.